Just a few years ago, YouTube was a website mostly used for viewing music videos and funny viral videos, or watching cats doing hilariously cute things for hours. However, the landscape of YouTube has completely changed within the past couple years, and it’s all due to ambitious “YouTubers” who are using the platform to constantly upload content, and possibly even make a six-figure living. YouTube has provided a creative space that is especially conducive for many young stars to share their passions in various industries. Of course, this involves a heavy workload of uploading videos every week, interacting with viewers and generating unique content. However, the lucky few who are able to create a large viewer base can create a developed brand. This can lead to major payoff, not just from YouTube but also by pursuing collaborative ventures with outside companies. Today, there are a few young women who have especially taken YouTube by storm, and boast subscription numbers in the hundreds of thousands, and even millions. Here is a collection of the top YouTubers in five categories that dominate the site’s traffic. Background: Fashion channels typically involve a discussion of seasonal trends, lookbooks or outfits of the day (OOTDs) and massive hauls, which is basically the YouTuber sharing what she/he has recently bought from their favorite stores. ToThe9s: This Canadian-based duo are experts in the minimalistic, sporty-yet-edgy style that has become so popular in the past couple years. Their bubbly personalities make their videos lighthearted, and their lookbook videos are addicting. 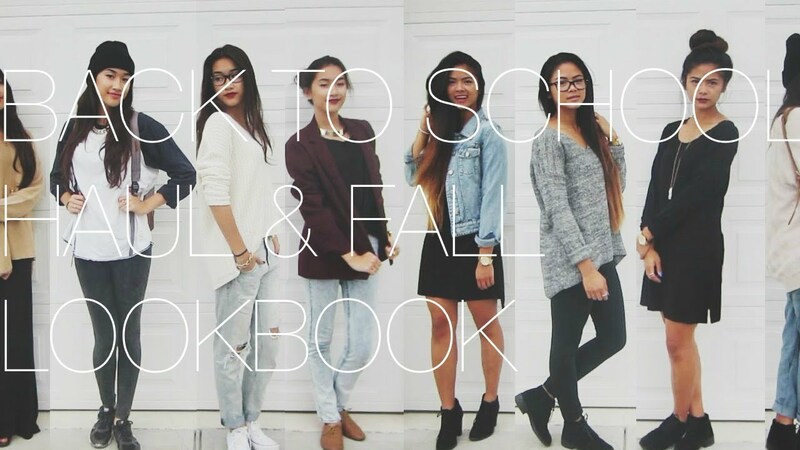 Definitely start by looking through the “lookbooks + ootds” playlist. Background: Beauty gurus tend to introduce and review various makeup lines, health supplements and hair products. They also provide detailed tutorials--anywhere from everyday routines to red carpet makeup and hair to dramatic halloween looks. Arden Rose: Arden’s videos about creating defined brows and perfectly even eyeliner have attracted thousands of viewers, but her quirky sense of humor has transformed them into subscribers. She provides trustworthy reviews of an array of beauty products and incorporates them into classic makeup looks. SunKissAlba: With her model-like looks, Alba charms her viewers with detailed “Get Ready With Me” videos. 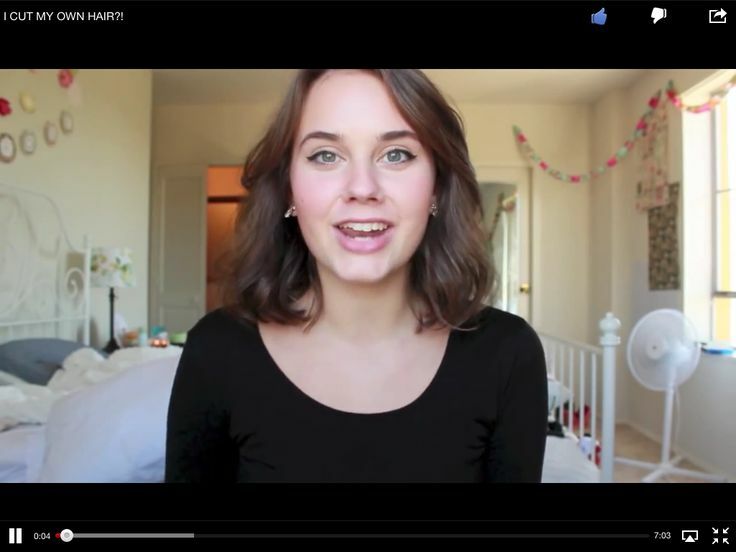 She’s a great YouTuber for organic lovers who value all-natural products. Also, if you have curly hair, she’ll give you hope that you can one day achieve her perfectly bouncy and shiny ringlets. Background: YouTube subscribers love their favorite YouTubers so much that they want to see how they live their lives outside of their channel. Vlogging involves taking a camera with you almost everywhere and sharing what you do throughout your day. It’s like a reality TV show for YouTubers, which seems like a weird concept. However, some YouTubers have just as much drama and excitement in their lives as real celebrities. Latoya’s Life: Latoya is the bubbly, and at times psychotic, Canadian vlogger who started her YouTube career with comedic videos. Now, she shares more than enough detail about her hilariously outrageous life as she navigates living with her fiance, helping close friends achieve their own YouTube stardom and preparing for her soon-to-be-born baby (which adds to the hilarity). Background: YouTube has been a great platform for personal trainers, Zumba instructors and yoga instructors to share their knowledge with thousands of people outside of a formal class. The best part about fitness videos is receiving free guidance while being able to go at your own pace. Fitness Blender: Led by couple Daniel and Kelli, this channel features a variety of shorter and longer workouts that focus on exercises for balance, ab strength, cardio and much more. The series focuses on improvement, and new videos are consistently added to the channel every week. Background: This category was created purely to pay homage to Maya, who promotes a lifestyle of free expression, creativity and self-love. Her famous slogan “Do You Boo” has caught fire, and it has become a part of her overall brand. Shameless Maya: This channel covers a wide variety of topics, such as fashion, beauty, travel, health and even Maya’s photography and voice over work. No matter what she provides for her viewers, it’s guaranteed that her infectious personality will make you fall in love over and over again. Although the advent of her channel followed a devastating divorce and her rebelliously shaving her head (a must see! ), her willingness to be vulnerable and share her journey makes her a standout among other YouTubers.